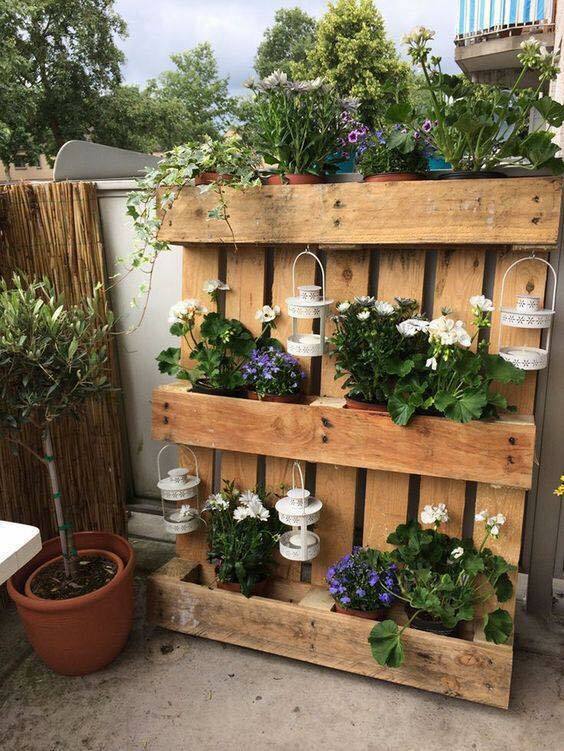 Someone said that there are 101 ideas about how to reuse the pallets at home and was totally in right. Here in this post we don’t have enough space to show you 101 ideas of pallet reuse but we will show you the best DIY pallet furniture. 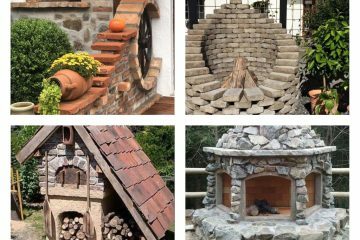 Some of the following ideas you can surely make at your home, so don’t waste your time and have a look right now! Be creative person and never give up of the things you started doing. By the way, check how to reuse the wagon wheels for outdoor place, follow the link. Sometimes, we are just looking for some different design, something that will be unique with style and design and will be suitable for our home. For example, we need pallet platform bed that will find the best place at our bedroom. If you already have a bed like that, you can reuse the pallets in way to make a hanger for your wall. 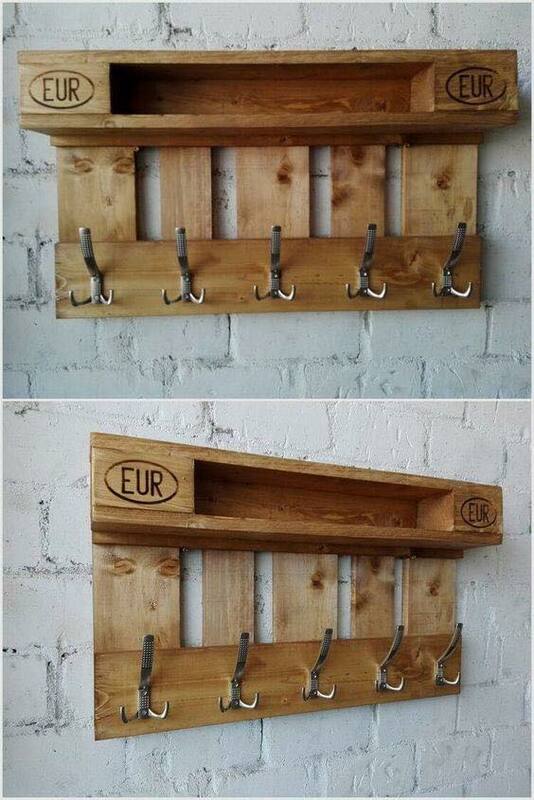 You can choose to add this hanger in the entrance hall and here to hang the coats and bags. 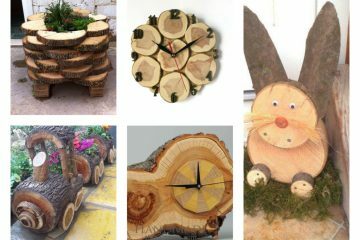 Or, alaso you can decide to add in the outdoor place and to hang some garden tools that you are using almost every day. 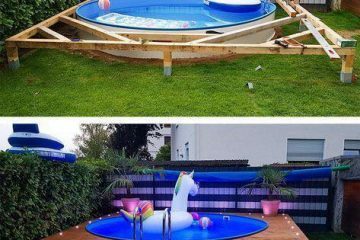 Give the pallets a new life. Bring your favorite flower pots here and create one amazing vertical garden that will be the most amazing subject in your outdoor place. Be creative. 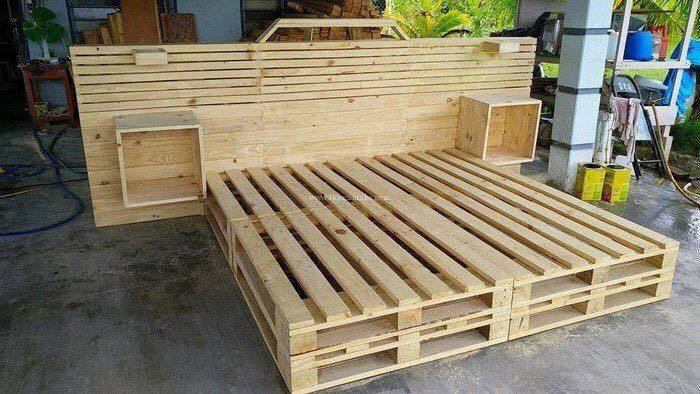 What about seating sofa made of pallets? You don’t have to buy an outdoor furniture and to spend money for nothing. 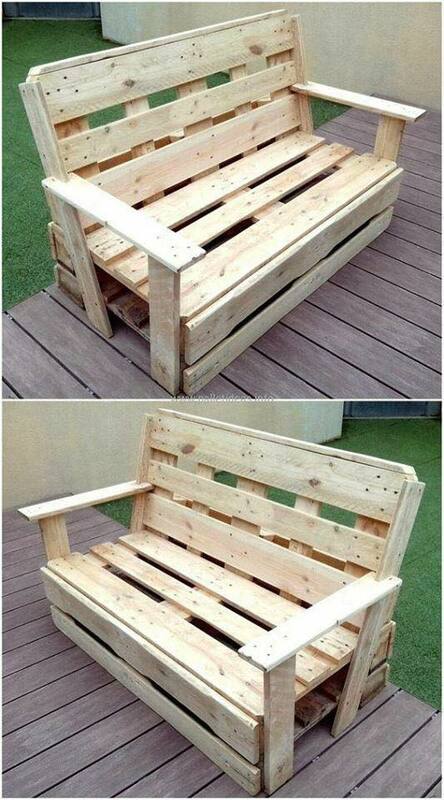 you can be creative person, to reuse the old pallets and to give it a new life. The sofa from this photo can be also yours if you use your free time and creativity. The outdoor sofa is already done but you also need a table to complete the decor. 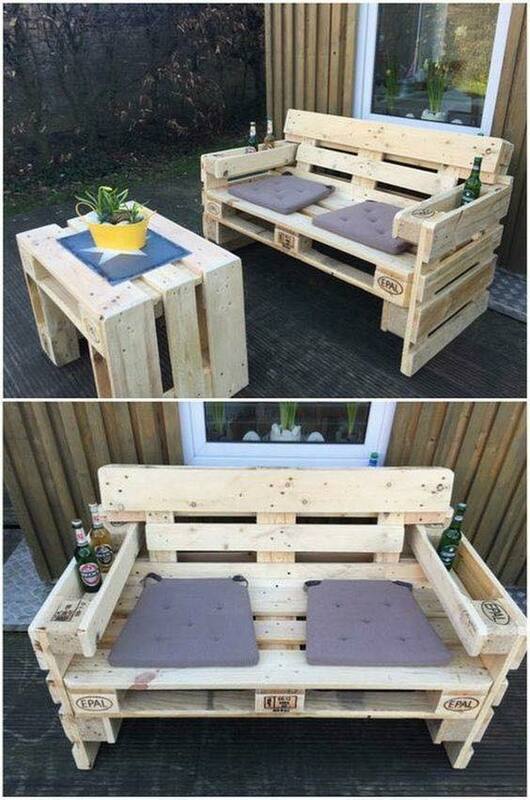 Make a table also from pallets and enjoy in modern seating area. Everything looks great when is done with love, patience and creativity. 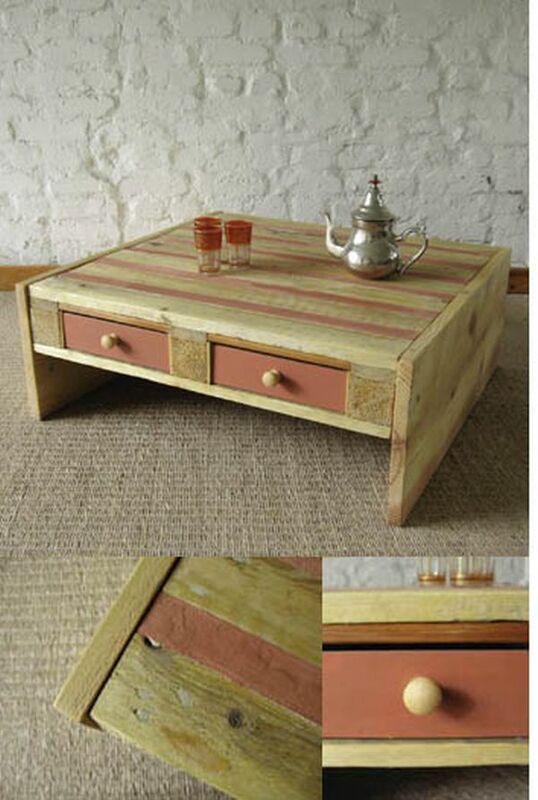 Or, you can make oriental style coffee table with drawers. You don’t have to use it the table at home but why not? It doesn’t really matter where you will put the table but what is matter is that its done by yourself with love. Step by step, idea by idea, we are to the end of this post and we will finish it with kitchen bar idea. 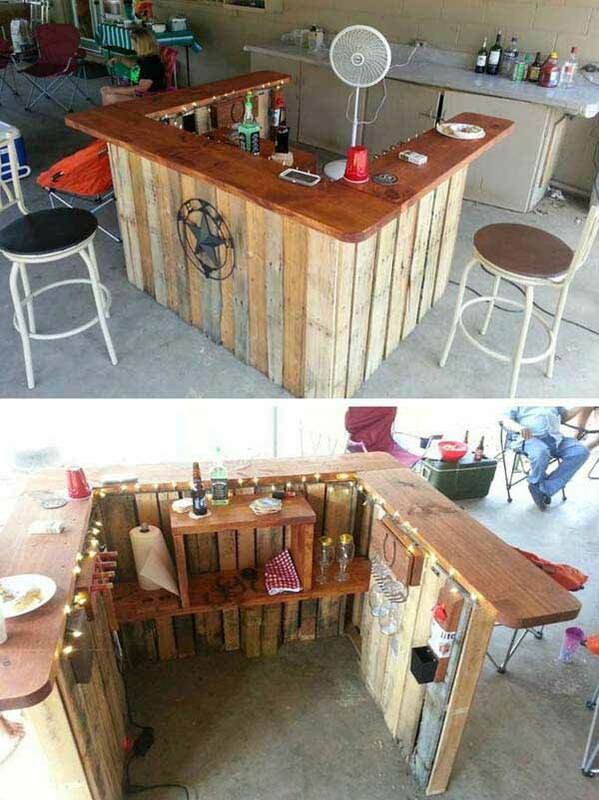 This kitchen bar is made again from pallet and looks amazing. Thanks for your attention my dear friends, hope you will try to make some of this at home! Share the ideas and follow us in future!